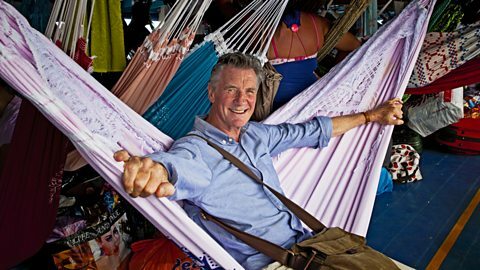 Michael Palin criss-crosses Brazil to find out what makes this vast country tick. "There's a sense of wonder..."
"As we filmed them, they filmed us. It felt like a good exchange." John Paul Davidson, Series Producer and Director on Brazil with Michael Palin, writes about their time filming - and being filmed by - the Wauja in the Upper Xingu.